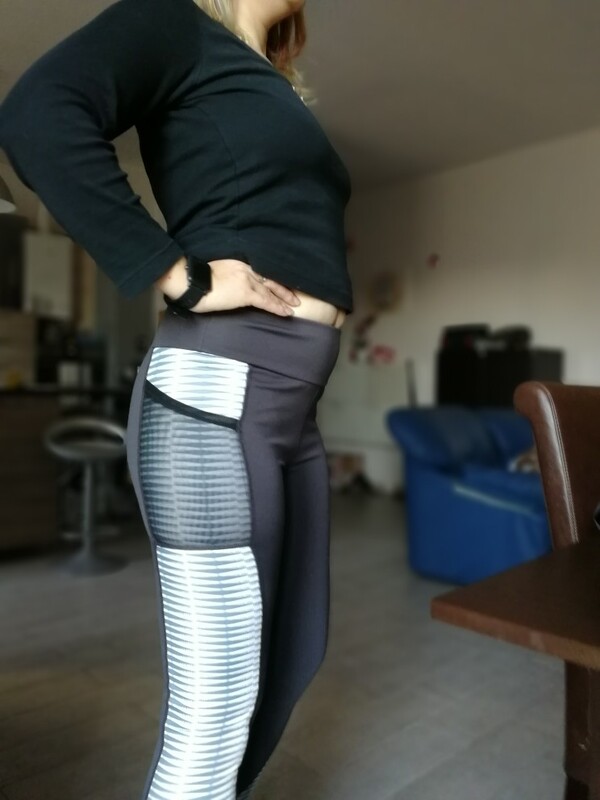 Looking for leggings with pocket that is suitable for workout and for casual activity, well you found them. 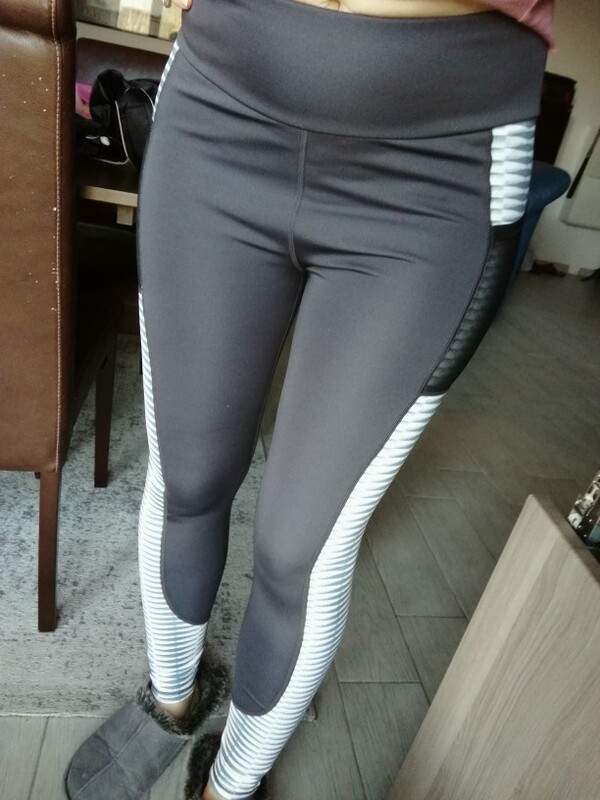 Amazing and stylish leggings with pocket so you can wear you phone everywhere with you. 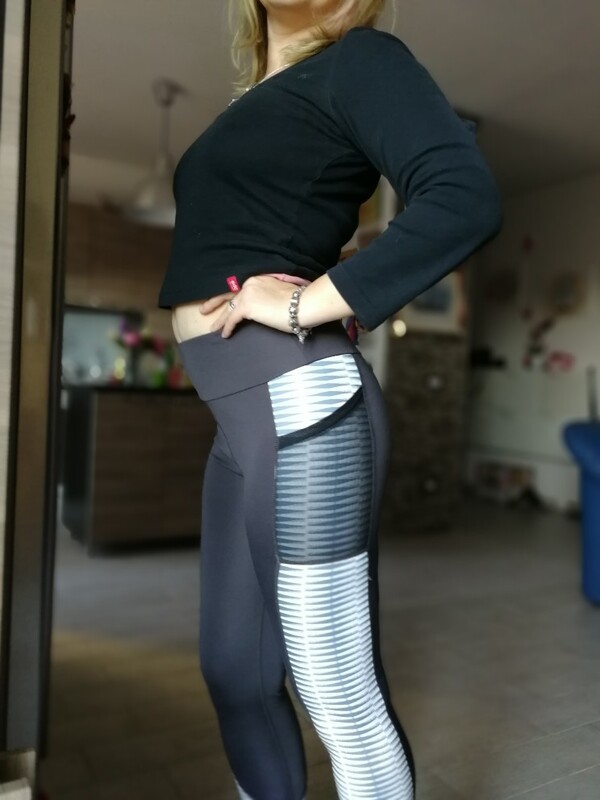 Run in the park, heavy workout session or just pleasant day with friend, these leggings will make you fell confortable in every situation. 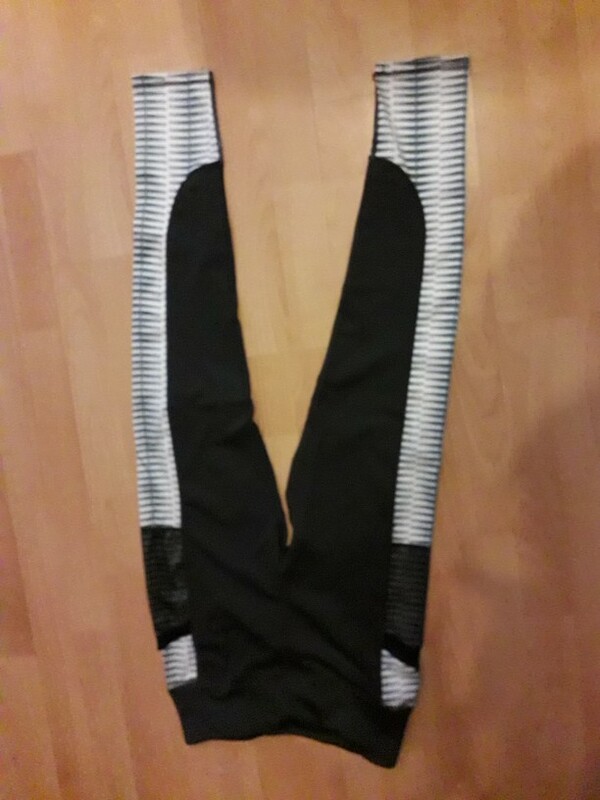 Different E translucent Tight Joints are good but a little more size wool taken though perhaps less size small …. 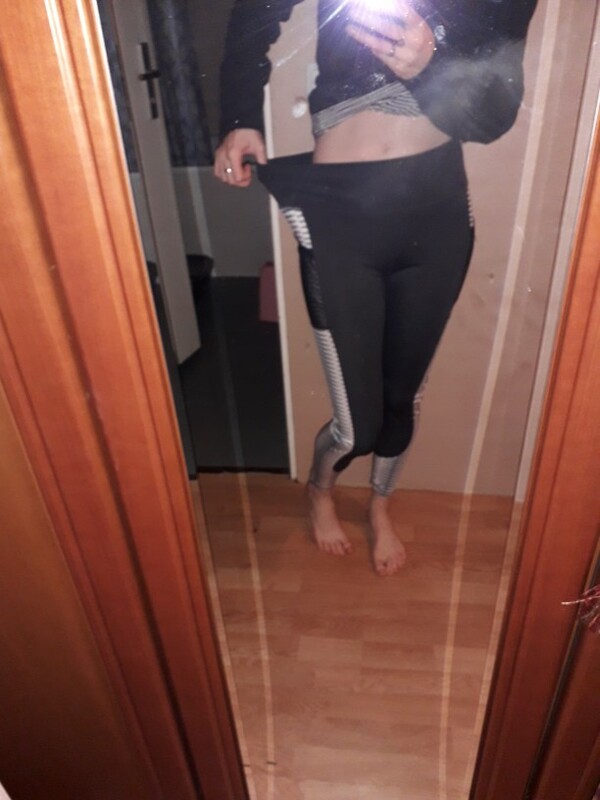 Ordered L. With hips 108-110 cm and thighs 63 cm, from thighs a bit narrow. Could not pull all the way up. 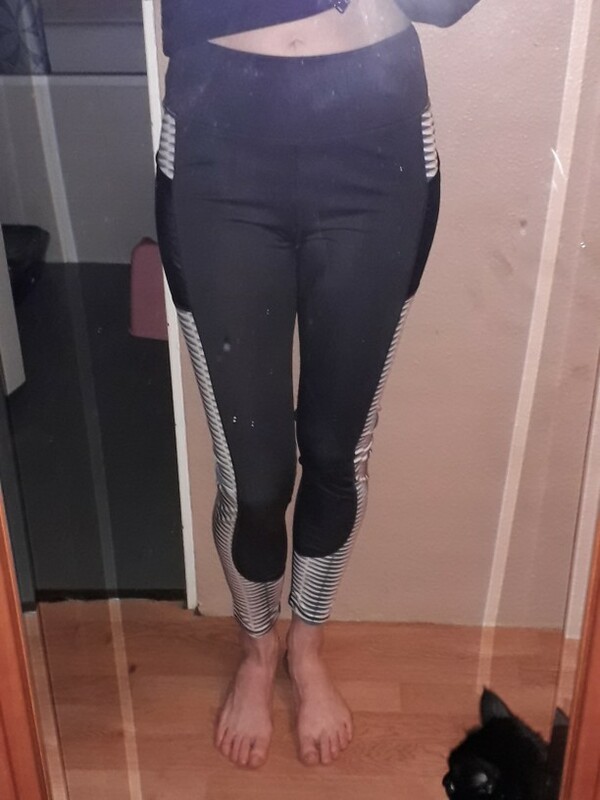 I liked them, will order again, just bigger size. Stretch well, waist slightly bolshevat leave gum. Like everything else.